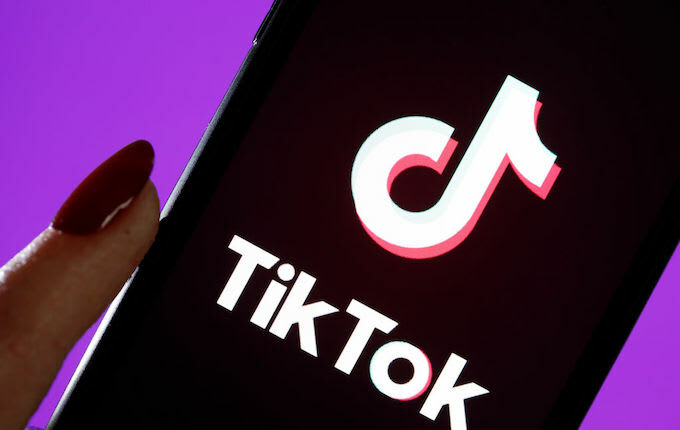 The move comes hours after the Centre direct Google and Apple to take off the popular video app TikTok from their app stores. The move comes hours after the Centre issued instructions in this regard to Google and Apple. On Monday, the Supreme Court refused to stay the April 3 order of Madras High Cout that had directed the Centre to ban Tiktok app over concerns about access to pornographic content through it.